Would you like to improve your drive or backhand? Do you want to learn how to do the perfect drop shot? Make the most out of your stay in Malaga and have fun practicing this healthy and active sport perfect for all ages. Even if your abilities range from never having touched a racket to being an advanced player, our teacher will help you improve so you can learn and master this engaging sport. The Study Spanish and tennis programme is the perfect course for students who would like to learn Spanish quickly in intensive Spanish classes and who enjoy playing tennis. 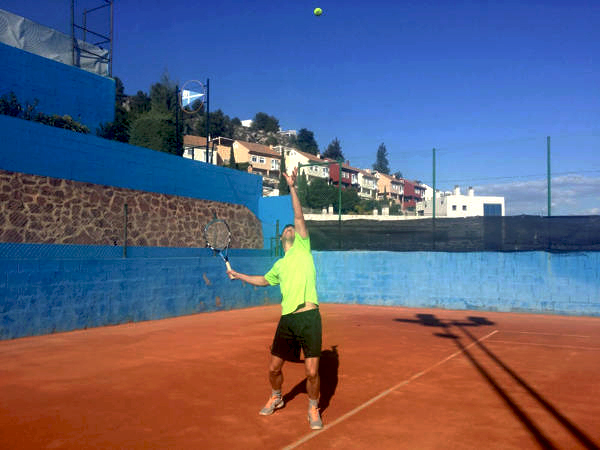 By learning how to play tennis or improving your technique, you will feel like a true Spanish athlete. During the classes, you will learn the skills necessary to play and to trick your opponent on the court. Spain is renowned in the tennis world: famous Spanish players such as Manolo Santana, Juan Carlos Ferrero, Carlos Moya, David Ferrer or Rafael Nadal have made Spain stand out in tennis all over the world for many years. 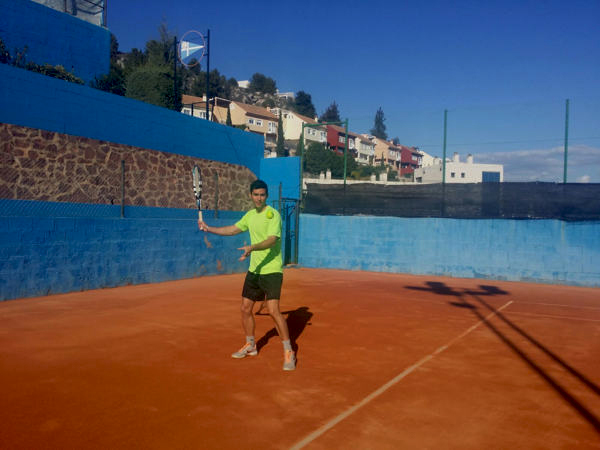 Improve your fluency in Spanish and become the next Rafael Nadal! 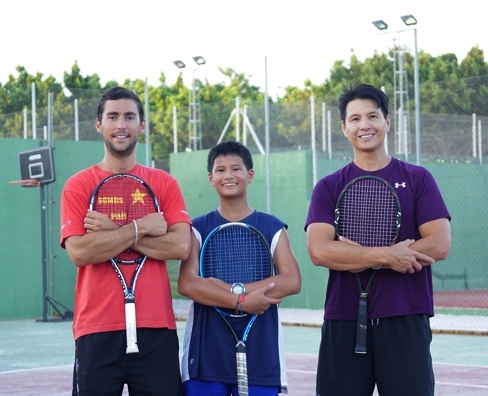 The Study Spanish and Tennis course has the aim to improve Spanish skills in a fun and effective way. During this course you will learn how to communicate fluently in Spanish through the speaking exercises and interactive activities. The tennis classes will allow you to experience the passion and power that characterises this sport as an important part of Spanish culture. Our teaching methods, tailor-made for each student, will make the learning process enjoyable and fun. Studying Spanish and tennis is the perfect combination to experience the fundamentals of Spanish culture; language and sport. You are 18 or over, with any level in Spanish, and have an interest in getting out to play some tennis! Looking for the same intensive learning style, but without the tennis? Our Intensive Spanish course may be for you.